Our games are available on your mobile devices! A well-oiled and tuned machine is only as successful and efficient as its weakest link; we’ve all heard this adage before. Of course, there is always going to be that rare occasion when the sophisticated technology and customer service systems – put in place to enable a smooth, problem-free gaming experience for all our players – may falter in one aspect or another. 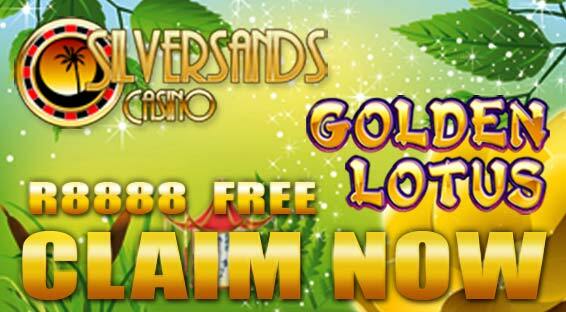 In these instances, Silversands Casino has a safety net in place: their 24-hour Support Service Team. The casino prides itself on its 24-hour friendly Support Service Team, and the helpful manner with which each Support Agent deals with the varying questions that tend to arise on a daily basis at the casino is a perfect example of the effortless way this team of friendly support agents gets the job done. No task is too big, or ask too small for our down-to-earth support team members to handle. Every query made by a player is given the utmost priority, and ultimate care is taken to ensure that a player’s request is seen to promptly and that a solution is brought to the forefront swiftly. Should you happen to have any questions about how things work here at Silversands, all you need do is contact us on our helpline, which is available 24-7, seven days a week, 52 week of the year – around the clock, day or night. Name the hour; there will be someone here to assist your needs and get you quicker on your road to winning. 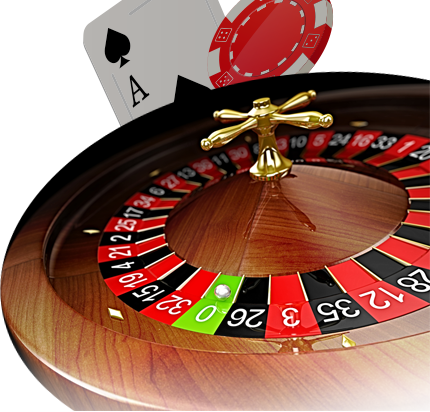 If you need to speak to someone about our casino, or if you are facing casino-related problems, we are here to help! Check out the Silversands Casino Frequently Asked Questions (FAQ) page, and have a look at our comprehensive Getting Started section for answers to most frequently asked questions, and for information on how to download, install and play with our casino software. To learn more about a specific game and how to play it, simply scroll over to each game’s tutorials section. If you are needing some assistance with our Banking section and needing to resolve any other banking-related queries, again – we are here to help. You can also contact us directly if your questions are not covered within our website FAQ resources. Contact us via email, or call our friendly support team (toll-free) on 0 8000 SANDS / 0800 980752 – and we will gladly assist you! © 2018 Silversands Casino. All Rights Reserved.